I am such a broken record…I LOVE boudoir!!!! AND how can I not love shooting boudoir, when I have such amazing clients to work with! Miss J is SMOKIN’!!! We did this Tacoma boudoir photography session this summer as a gift for Miss J’s groom to be! Such a great gift…you should have seen his face when he opened it! I love that she has an album full of gorgeous images that she and her hubby can enjoy for decades!!!! Miss J–Thank you for letting me share some of my favorites from your session! You are simply stunning! 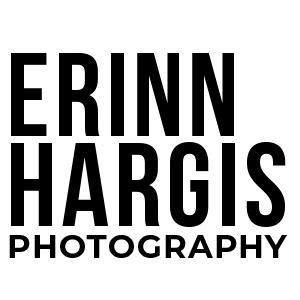 For more information on boudoir sessions, visit www.erinnhargisboudoir.com.